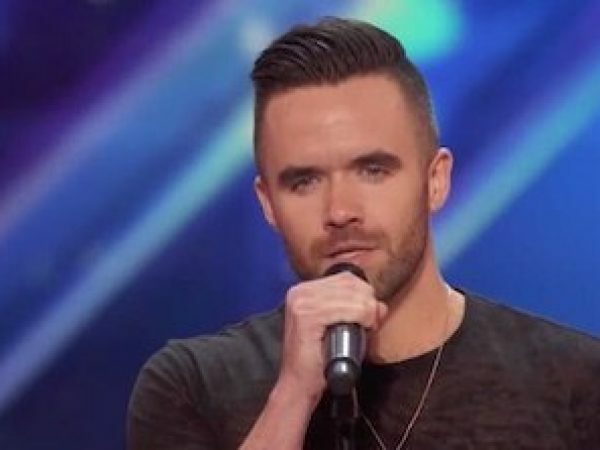 Is Daniel on the show for love, money, fame, all of the above or none of the above? How often does Daniel strip down and show off? 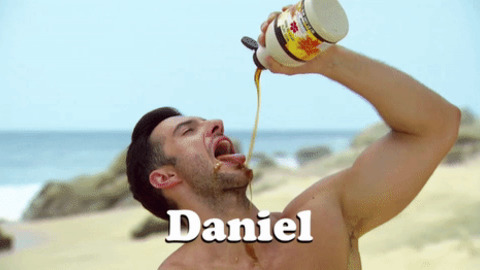 If Daniel was approached to be The Bachelor, would he say yes?